Not everyone out there has had the chance of partaking in a brewery tour or even familiarize themselves with a brewery tour entails. If you are among them, you might be wondering what exactly a brewery tour is. While each brewery tour differs slightly, they all share something in common — they allow people like you to see the behind-the-scenes of a brewery where beer is made. 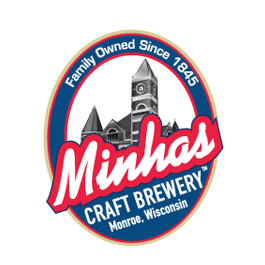 In the case of the Minhas Craft Brewery brewery tour, it gives people the opportunity to see the behind-the-scenes of a brewery where craft beer is made. If you’ve never tasted craft beer, then now might be the time to change this! Until then you might want to take a look at the different products available on our website. We have a little something for everyone.